IP Camera Systems for your home, should you go Wireless or record video in the cloud? There are many options you can find now in the market if you want to install a video camera security system. 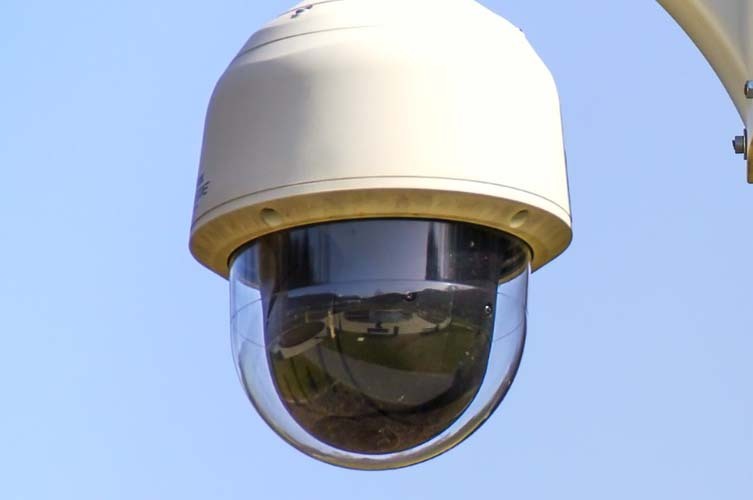 You will find not only different colors and types or video cameras for outside or inside applications, but you also will find that some camera systems may connect wireless and just need wires to connect to a power source, or may don’t need to install any cable at all to power them up. 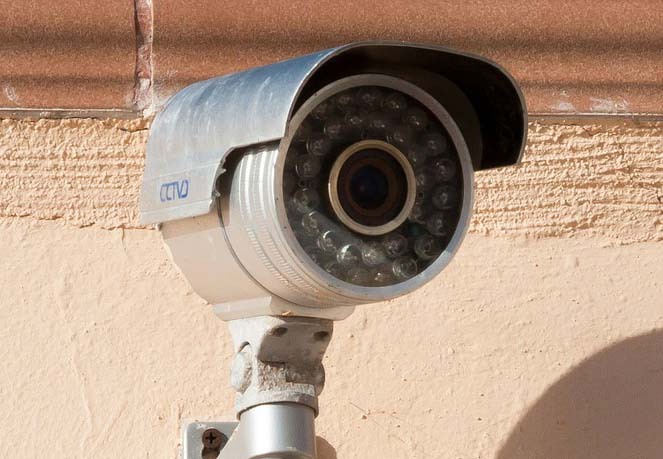 The most common and reliable security cctv cameras require serious wiring to power and connect your cameras with the central hub or recording hardware. If this is for your house you may be facing a serious project that includes lots of holes on walls and roof to get to every corner of your house and install your cameras on the best strategical positions that will cover all activities in the area. For commercial applications this may be easier, commercial buildings are ready in many cases to lay cables over the roof or in hollowed walls. In some cases those cables may be already installed as part of the initial construction, or if a camera system was considered during construction. When you consider what system to use, you may want to consider what extent the installation project will include, and the corresponding costs associated. The number of cameras to install is also important. A Camera System with more than 8 cameras will likely require cabling to every camera, because the bandwidth require to transmit such amount of data will not be reliable with a regular wireless connection. We have years of experience in different type of installations and we can help you determine the best system to install. When you run your Camera System over your wireless network, you may run into other issues. 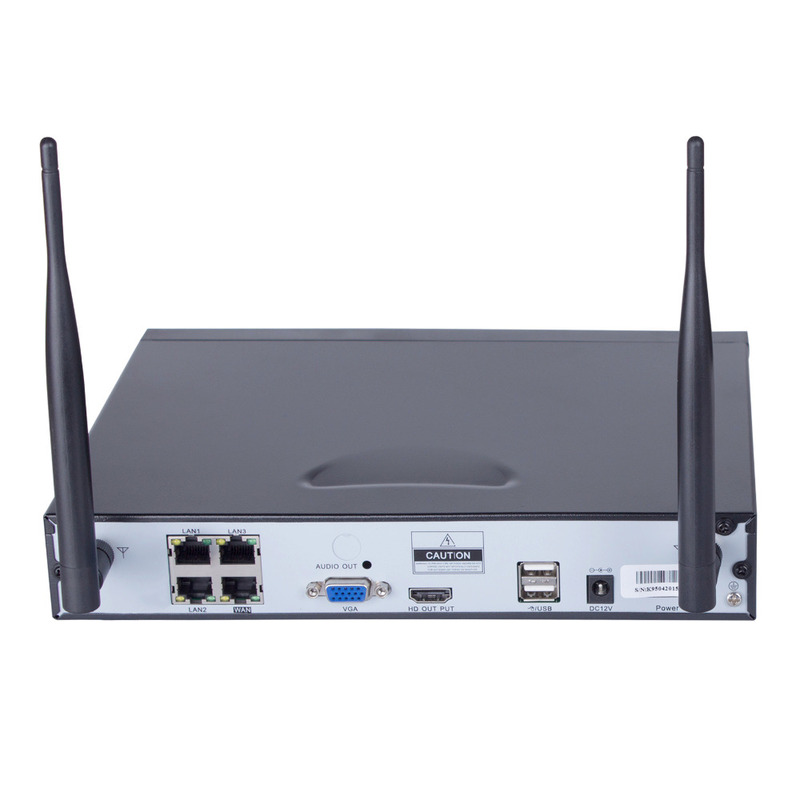 The regular Wireless home network consist of a centralized wireless router that is normally located in the center of the house, so most of the rooms get wireless access for smartphones, computers and pads. On the contrary, digital security cameras are located on the corners of your house to monitor the surroundings to identify strangers around your house, your garden or your car. In the inside you may also want to cover every window a door since are most possible points of entry. As a result your wireless network may not reach each of your cameras and some measures may need to be taken to obtain a solid connections. One solution could be cameras that operate in 2 bands (2.4 GHz and 5 GHz), giving you better reach if its supported by your router. We have years of experience with camera types and we can help you determine the best system to install. Not all camera systems use the same transmission protocols, or they are not compatible with other brand of equipment. For example the popular Nest Cam has a good wireless quality and is easy to install, but when you account for the cost of recording over their cloud recording service, it may add up for a cost of as much as $2000 a year (Nest Aware). Nest Cam protocols will not let you use a different recording device. Also you will need to consider the Bandwidth cost when you are recording offsite, It way go over your monthly quota limit, and will result in excess connectivity costs with your Internet provider. Other than looking at your cameras from a monitor at your home or in the road using your smartphone, you may want to be able to go back in time and research previous activity. 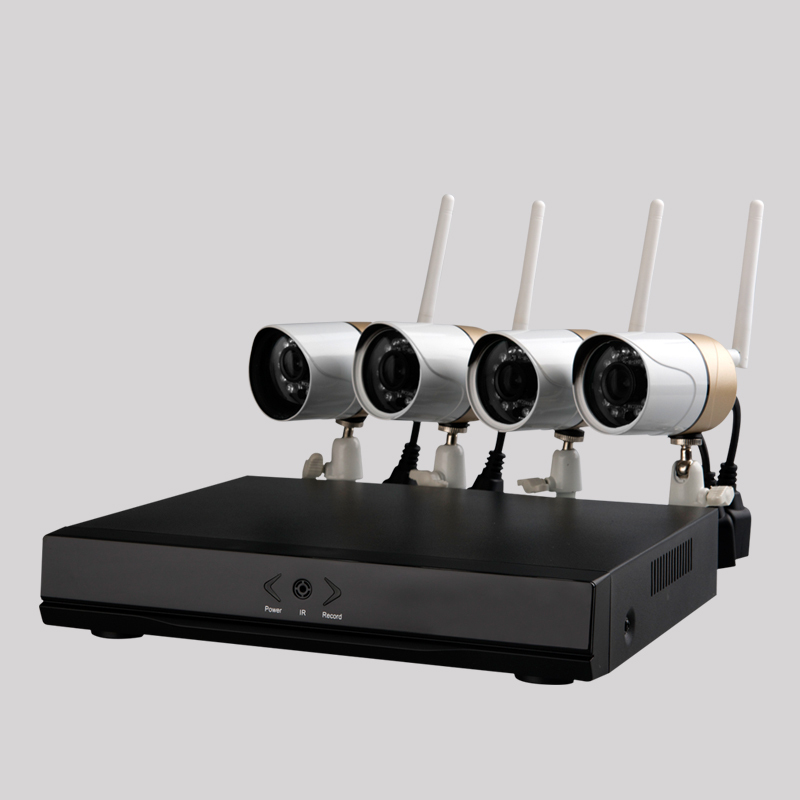 An NVR is a device that can constantly record all your cameras, it will also give you access from outside your home and let you look at the live feed or at your previous recordings. There are many brands and options in the market, and again it may depend on your needs, your physical installation, or number of cameras will determine what will be the best product to install. We have years of experience installing NVR systems and we can help you determine the best system to install.